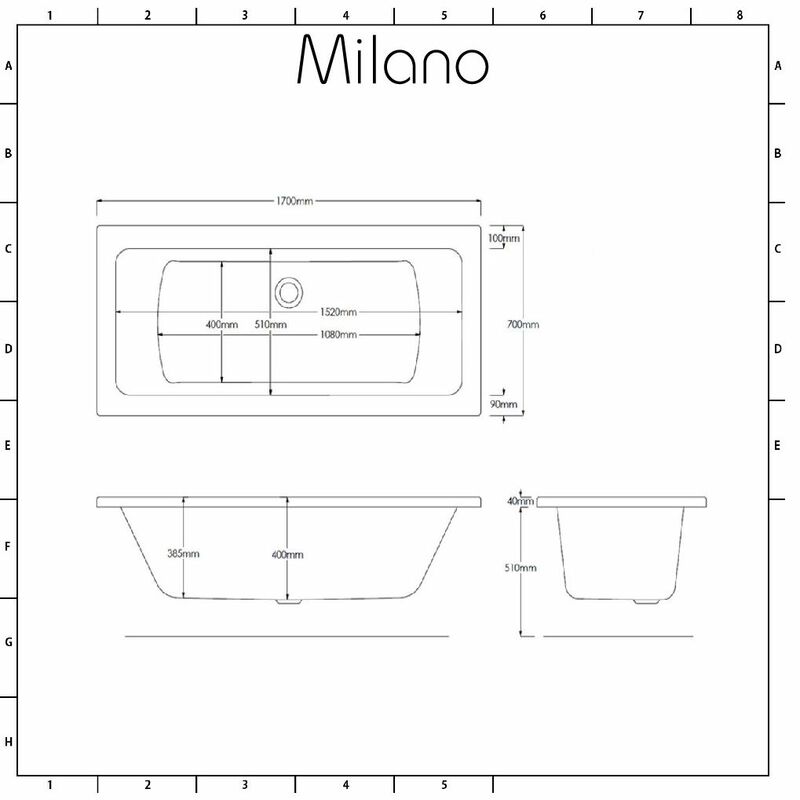 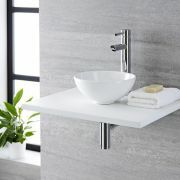 Featuring a contemporary design and square sloping lines, the Milano Channel 1700mm x 700mm double ended straight bath is the perfect option for your modern bathroom. 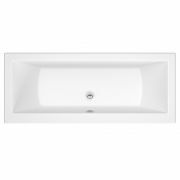 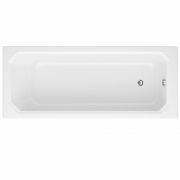 Incorporating plenty of space for a relaxing and comfortable soak, this stylish bath has been crafted from premium quality Lucite acrylic that’s highly durable and resistant to scratches and stains. 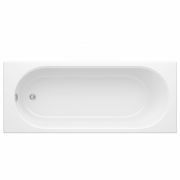 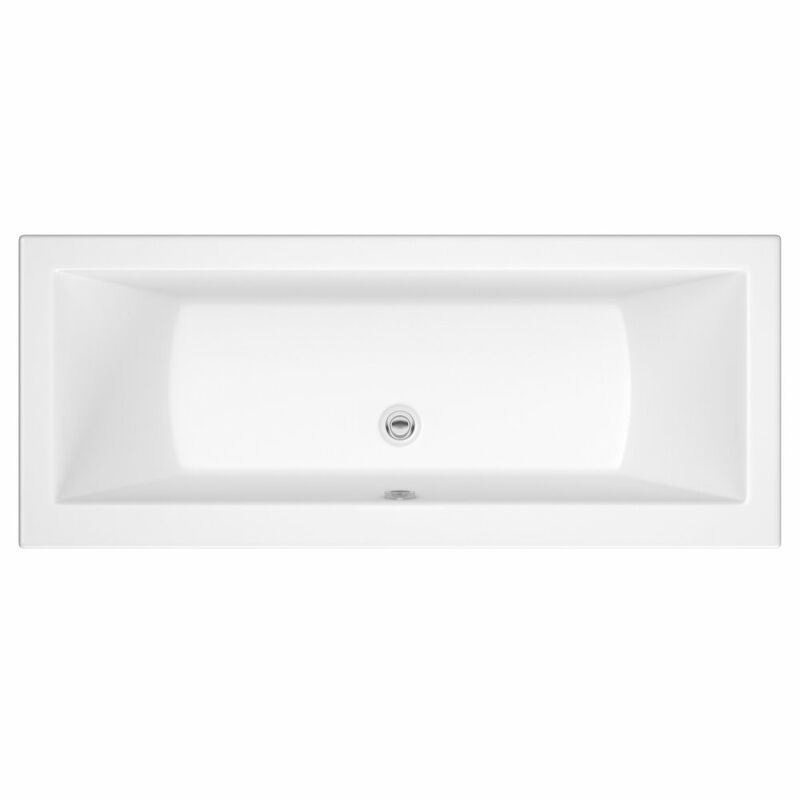 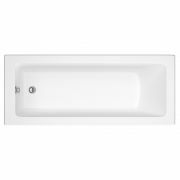 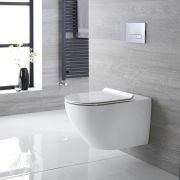 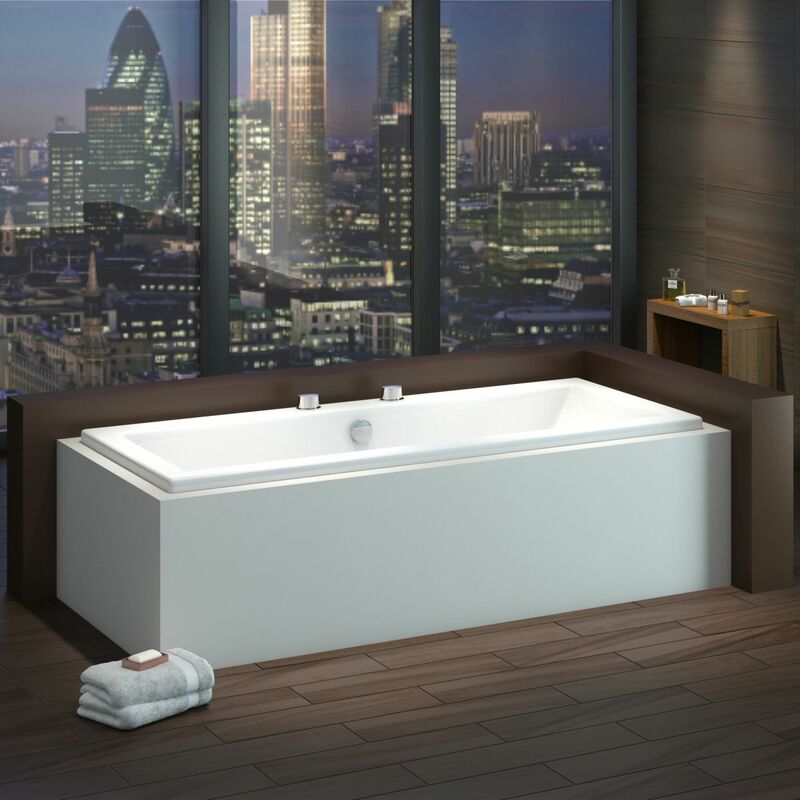 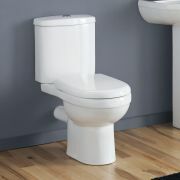 It’s reinforced with resin and fibreglass, giving you an exceptionally strong and rigid bath that you can enjoy for years to come.